Our original debut Collector's Edition Issue. This is where it all began. 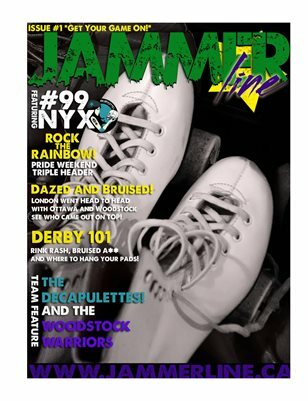 In our premiere issue we feature The Woodstock Warriors, The Decaps, Team Ontario Trials, Rock The Rainbow and more.